Home EICMA MotoGP MotoGP at EICMA, Milan. 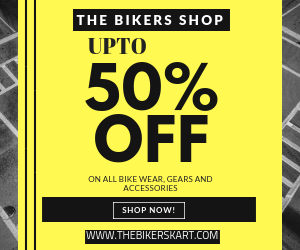 EICMA (Esposizione Internazionale Ciclo Motociclo e Accessori), or the Milan Motorcycle Shows is an annual trade show in Milan, Italy featuring motorcycles. 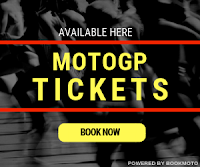 The big names.. Valentino Rossi, Dani Pedrosa, Marc Marquez, Lorenzo, Dovizioso, Petrucci, Crutchlow were under one roof representing their factory at Europe's largest motorcycle event. 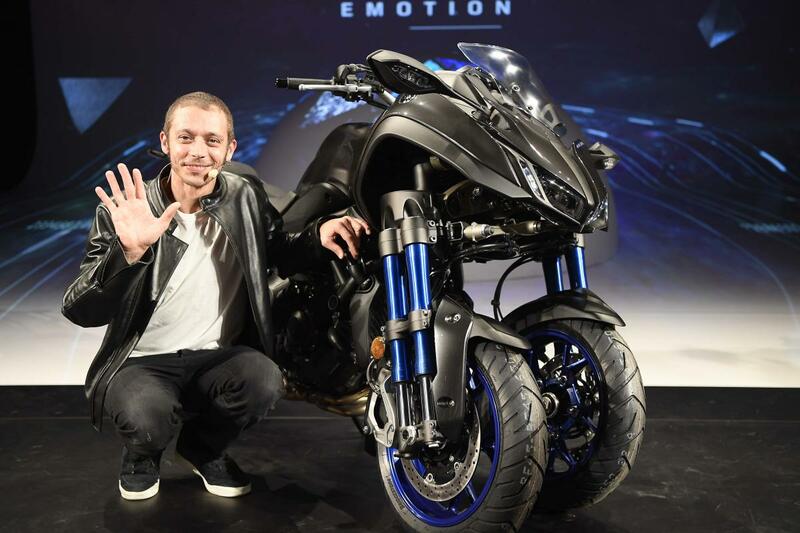 Yamaha got Valentino Rossi on main stage to showcase the worlds first three wheeled motorcycle Yamaha Niken. 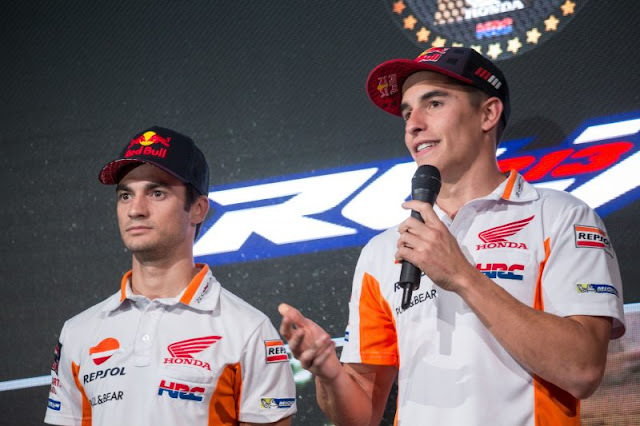 Honda had both Repsol Honda riders Marc Marquez and Dani Pedrosa for their presentation, as well as LCR Honda's Cal Crutchlow, and reigning Champion Marquez also talked about the upcoming season finale. 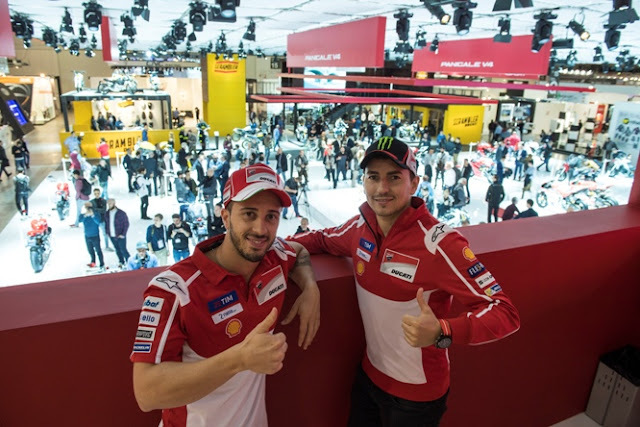 Ducati were another manufacturer who came out all guns blazing, with Championship challenger Andrea Dovizioso joined by five-time World Championship teammate Jorge Lorenzo on stage – as well as Danilo Petrucci(Octo Pramac Racing) and test riders Michele Pirro and Casey Stoner.